rosacea-pron skin. A product line high in anti-oxidants for ultimate protection and nutrition. The purest organic ingredients combined with medical effectivness to achieve maximum clinically-proven results. Balance the skin's health without the use of chemicals, acids or parabens. Formulated for all skin types to balance and restore. 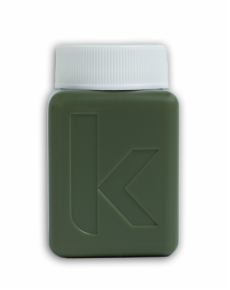 Formulated for maximum correction, prevention and nutrition. 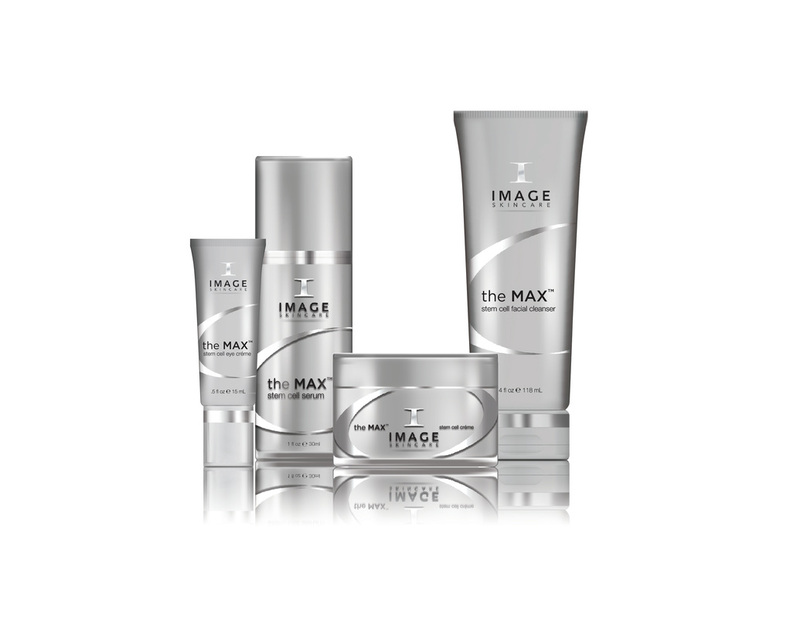 With a unique blend of plant-derived stem cell technology and nutripeptides to help plump your skin, the MAX is the latest advancement in anti-aging. Effective product line for preventing and treating the signs of aging. AGELESS utilizes AHA blends, nutripeptides, retinols, lightener agents and anti-oxidents to produce younger looking skin. A highly effective product line to fight acne, reduce inflammation, eliminate excess oil and purify skin. Lighten, brighten and illuminate with the ILUMA product line. Quickly diminishes all forms of pigmentation from sun spots to melasma. 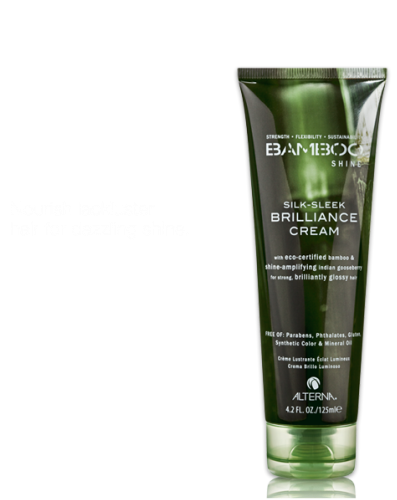 Forever Sulfate & Paraben Free. 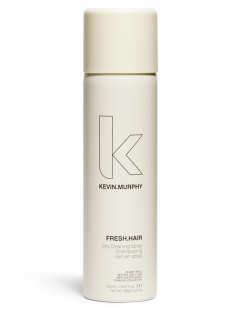 Dry Cleaning Spray - Dry shampoo that adds body, texture while removing odors and excess oils. Fore very can sold, a financial contribution will be made to help reduce global carbon emissions. Ultra Rich Extreme Moisture Masque - Rich moisturizing creme infused with Mango & Shea Butters to provide shine, strength and repair. 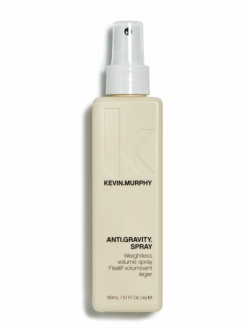 Weightless Volume Spray - A non-aerosol spray that adds weightless volume and reinforces shine. 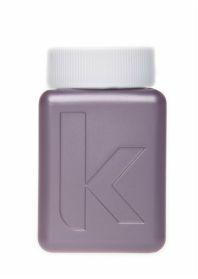 Infused with organic Lavender Hydrosol to achieve body and hold for all hair types. We believe beauty products should be FREE OF Parabens, Sulfates, Phthalates & other harsh or unnecessary additives. So important to us, this FREE OF claim appears on the front of every Alterna bottle, along with our commitment to eco-friendly packaging & fair-trade practices. With over 15 years developing proprietary technologies subjected to intensive clinical, consumer, safety and in-salon testing. 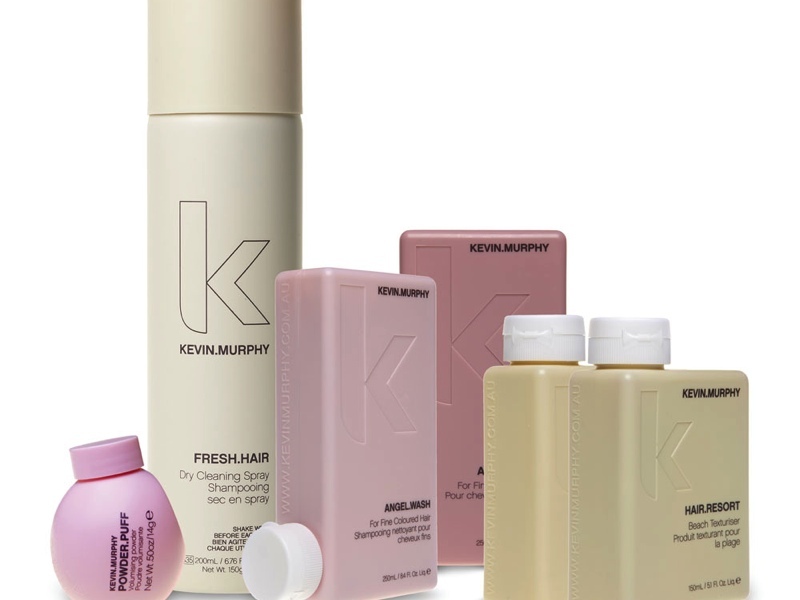 The result is state-of-the-art haircare collections that are a remarkable synthesis of nature & exclusive proprietary technologies such as Enzymetherapy®. Our respected credibility; the promise of transformations without trade-offs, has been the source of Alterna’s luxury haircare authority, pioneering industry standards since 1997.